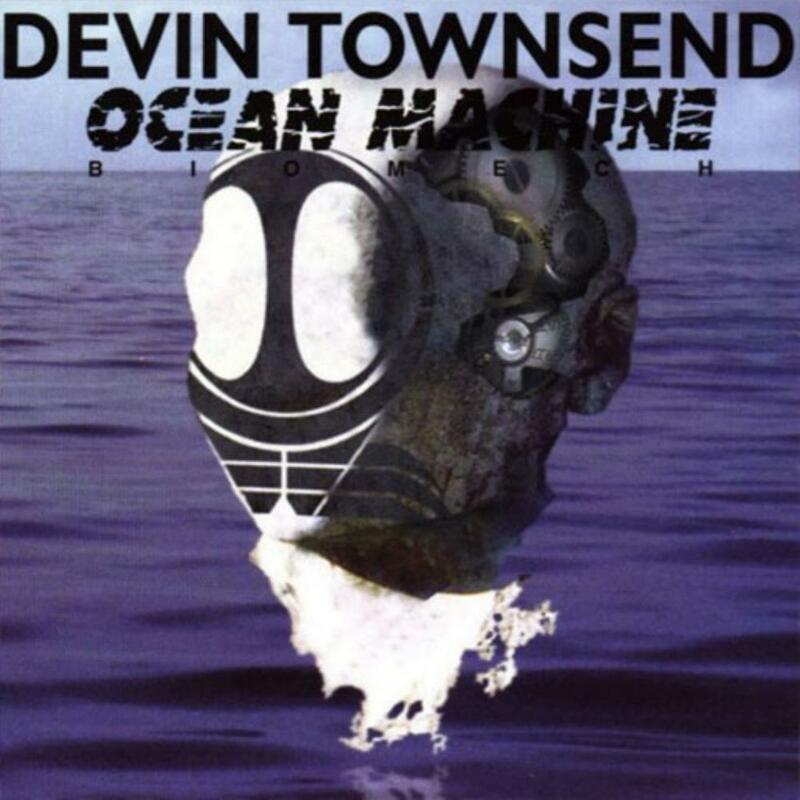 Like everything DT has ever worked on, "Ocean Machine" is very good; however, it is undeniably inconsistent when compared to his later releases, lacking a certain power which usually strikes the listener early on even during its first play through. "Ocean Machine" will impress, but not until it takes a while to sink in, and even then it won't make as big an impact as "Terria", "Synchestra", etc. I suppose one could say that it must be taken more as a whole, rather than by specific highlights, but the forward momentum of the album, as well as its lack of energy or dynamism, make it a somewhat bland affair. I recommend this highly to fans who have already discovered DT through his stronger albums though, who will still find a lot to enjoy here.